The regulation that had been used as a ground to reject trans people’s diploma change demands has been cancelled. Transman A. applied İzmir Ege University Communications Faculty to change his diploma in accordance with his new ID information. However, the University rejected the demand by grounding it to diploma change regulation. Then A. has started a judicial process. A. and Lawyer Kerem Dikmen has brought the case to İzmir Administrational Court. The court has ruled that names written on diploma and transcript shall be changed as well as the regulation showed as a ground for the rejection shall be cancelled. University administration appealed the decision. Then Regional Administrational Court has rejected the appeal and ruled that the judgement of the first instance court is legal. 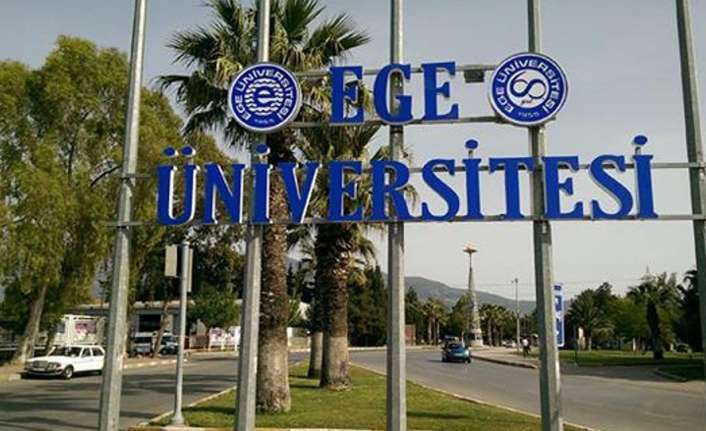 At the end, Ege University did not appeal the judgement to State Council; therefore, the cancellation of the regulation has become definite. In the regulation before change, it was written “The information in the diploma and temporary graduation certificate is based on the date of graduation and is not changed afterwards”. The court has cancelled the sentence “… and is not changed afterwards”.